About a year ago, I wrote about a book called Vintage Panerai by Ralf Ehlers and Volker Wiegmann, both Paneristi from Germany. These guys have written the successor of their first book and it is currently available for pre-order. Their second book is being called Vintage Panerai – The References and can be ordered at vintage-panerai.de for 169 Euro. 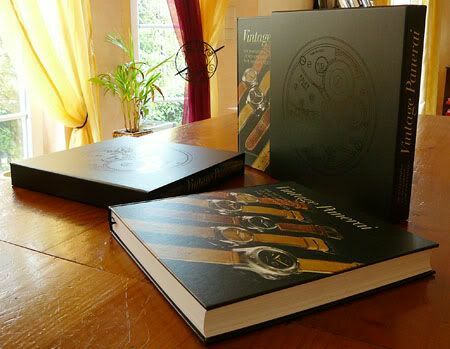 Their first book, Vintage Panerai – Watches with History, is also still for sale for 79 Euro. 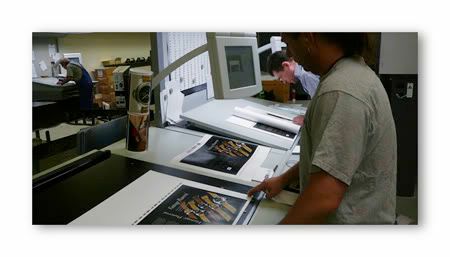 Ralf and Volker also published a ‘making of’, which can be viewed by clicking this url: http://www.vintage-panerai.de/vp2mof01.html Personally, having the first book of Vintage Panerais, I think that if this second book is as good as the first one and even thicker now, it is worth it every penny. The first book was more of a ‘story’ which was really well written by these guys. If you are looking for a coffee table book on Panerai, you’ll need a copy of ‘Panerai’ by Simon de Burton, if you can still find it that is. Oh yeah, if you are into Panerai watches, don’t forget to view the exclusive event sale at Portero Private this coming tuesday.